The finished floor surfaces in your home have to endure a daily dose of heavy traffic and look good doing it. With pets and people subjecting your flooring to abrasion, impacts, moisture, and dirt, it's amazing that flooring lasts as long as it does. But when wear becomes evident and care requirements increase, it's time to consider having new flooring installed. You may also require new flooring if you're building an addition, remodeling a room or repairing a damaged part of your house. In all these instances, Sorci Construction Services can help you select the type and style of flooring that fits your project requirements. We offer flooring installation in Bakersfield, CA. Contact us today for an estimate! When it comes to your flooring, you want to make sure the job is done correctly no matter what material you're installing. At Sorci Construction Services, we help you choose the best flooring material for your home and handle the installation process from start to finish. We also have the expertise to take care of all your wood floor sanding and refinishing needs. 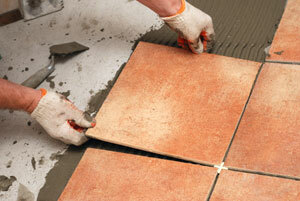 If you want to upgrade the flooring in your home, call the local experts at Sorci Construction Services today. Whether you're working on a home remodeling project or simply want to update your floors, we have the quality products and materials to give you a beautiful, long-lasting floor. 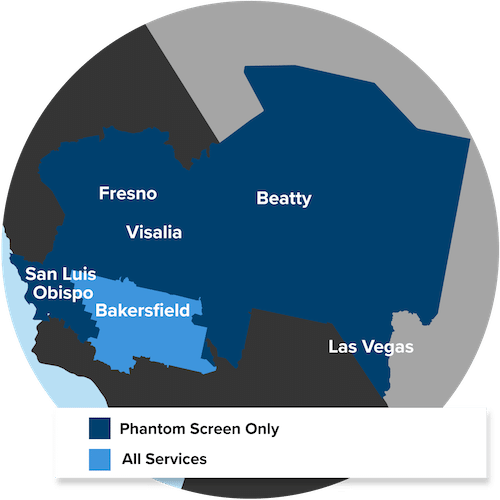 We offer free estimates on all our work in Bakersfield, so call us today get started!